The NIIM Clinic welcomes two new practitioners! Integrative GP Dr Jonathan Upfal and Naturopath Jessica Milroy. 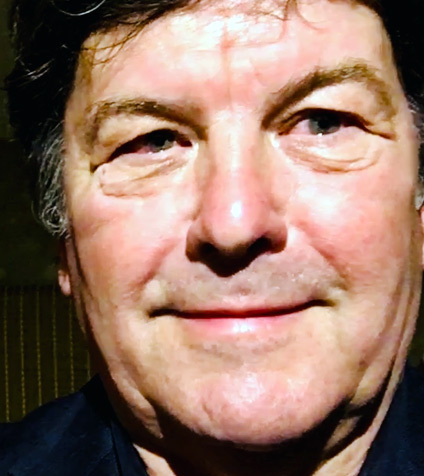 Dr Jonathan Upfal graduated with honours from University of Sydney in 1983 and trained at Sydney Hospital, Westmead Hospital, Prince Henry’s Hospital, Melbourne. He is the author of the “Australian Drug Guide” a multi-bestselling a consumer guide to medications and is co-author of “Your Medical Tests: What Do They Really Mean?”. Jonathan is also currently a Smart Phone application “Top300 Rx Plus”. 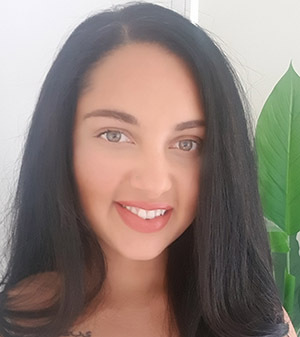 Jess is a passionate Naturopath who combines evidence based functional medicine and a large range of complementary therapies to find and treat the root cause of illness. Having undertaken a vast array of training in the area of bacterial, viral and parasitic infections, digestive dysbiosis, chronic anxiety, chronic fatigue and inflammatory disorders including autoimmunity, Jess uses herbal and nutritional medicine, as well as lifestyle supportive strategies to empower her patients to become well.